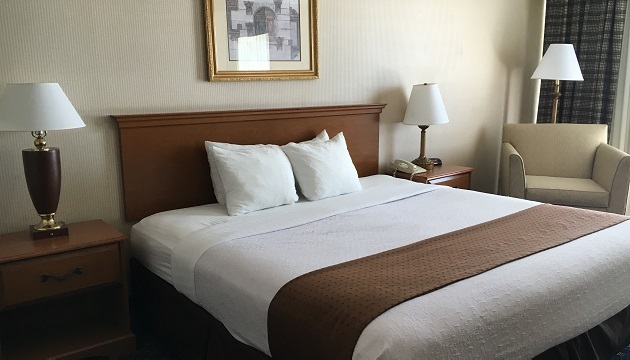 Radisson Hotel Niagara Falls-Grand Island provides a peaceful escape in a suburban setting. 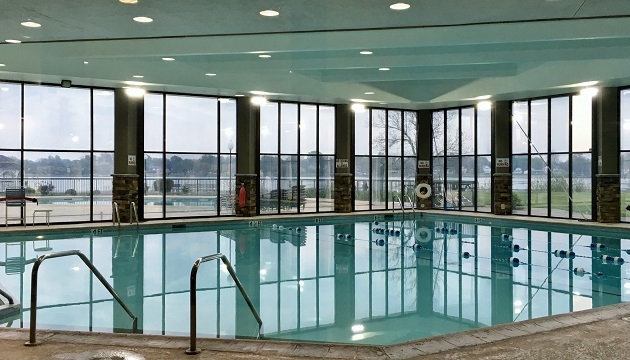 Located on the banks of the upper Niagara River, our hotel features comfortable rooms and suites with walk-out balconies and views of the river or the countryside. You can relax on the island or explore downtown Buffalo and Niagara Falls State Park, both located about 15 minutes from the hotel. Let the Niagara River be the backdrop for your meal at Currents, our hotel’s on-site restaurant and lounge. Offering a seasonal breakfast buffet* and casual American-style dinner options, Currents is a great place to begin and end your day. Visit the lounge for our weekday happy hour specials, and if you’re staying for the weekend, be sure to try the restaurant’s Friday Fish Fry. *Our breakfast buffet is unavailable during the off season, except on weekends. Niagara Falls State Park – Of the 400 acres that make up this majestic park, 140 of those acres are under water. The famous Niagara Falls flows at 32 feet per second with nearly 200,000 tons of water pouring over the falls every minute. For a chance to see what these statistics look like in real life, visit the United States’ oldest state park, located less than 20 minutes from the hotel. Canalside, Buffalo – The Canalside district’s hundreds of festivals, concerts and events make it a booming area along the Buffalo River and Lake Erie. Just 15 miles from the hotel, this district offers ice skating in the winter and sand-castle building every summer. Niagara Wine Trail, USA – Open your eyes to the intriguing world of wine with a journey down the Niagara Wine Trail. Located less than 15 miles from the hotel, the trail runs between the Niagara Escarpment and Lake Ontario. 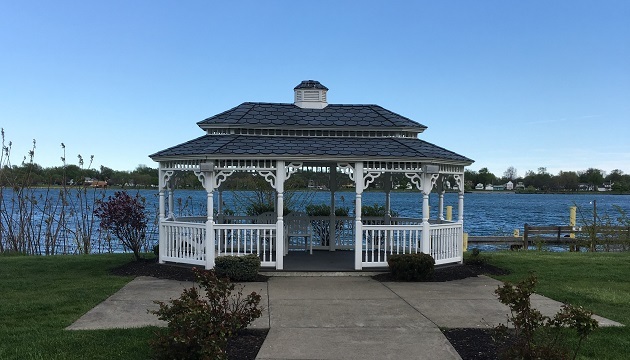 Plan a waterside wedding in our gazebo or a business function in one of the 12 meeting rooms at the Radisson. Our 28,000-square-foot meeting space accommodates up to 750 guests, and our helpful staff is available to assist you with on-site catering. For meetings, take advantage of the free Wi-Fi, audiovisual rentals and water service. Please note: Our hotel will be renovating all public areas. The estimated completion date is April 30, 2018.